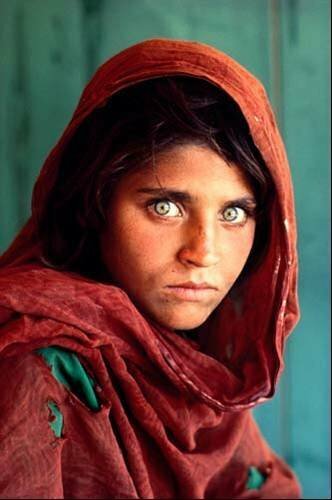 This iconic image, captured by Steve McCurry in Peshawar, Pakistan, at the Nasir Bagh refugee camp in 1984, is among the best known photographs in the archive. The Magnum Archive Collection contains around 185,000 original press prints of images captured by renowned photographers such as Henri Cartier-Bresson, Elliott Erwitt, Eve Arnold, Steve McCurry and Bob Adelman. Michael Dell, chief of computer firm Dell, has acquired the print archive of Magnum Photos, widely considered to be the world's most valuable photographic collection. The collection documents world events, and includes photographs of Marilyn Monroe, Martin Luther King jnr, Che Guevara, James Dean and Jacqueline Kennedy.